Michelle assisted the family by doing a reading of the home and connecting with the spirits to help them cross over. A house blessing and seance was done in the Falconer, New York episode. 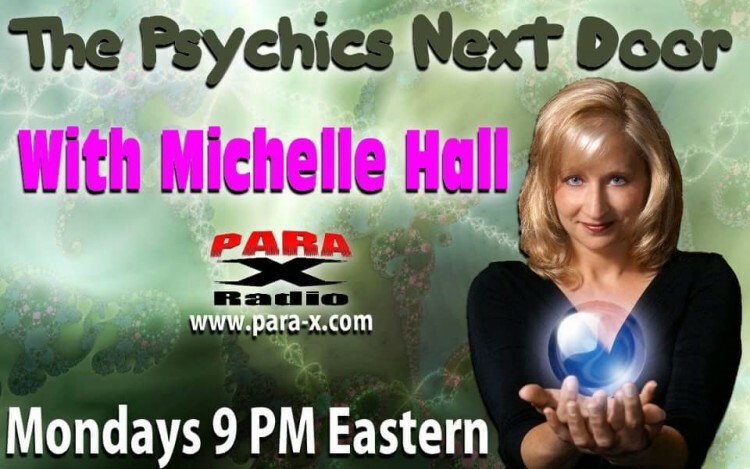 Michelle Hall was the host and producer of the show. 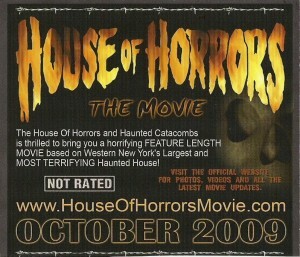 In 2009 Michelle Hall had a small part in the movie House of Horrors where she played the role as a psychic. Watch the trailer here. Michelle Hall was the creator, producer and host of her TV show.